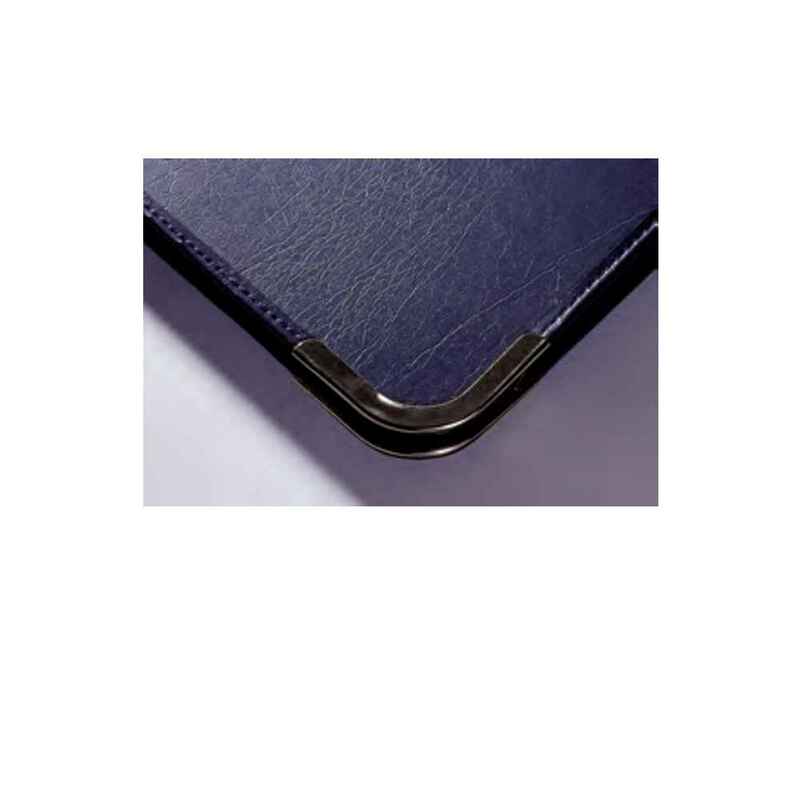 The Tech•Style Presenter has a leather grain finish, protective black corners and one internal pocket. They are fitted with Burst Proof sleeve rings and a Double Cushioned handle. The A1 has a side handle. 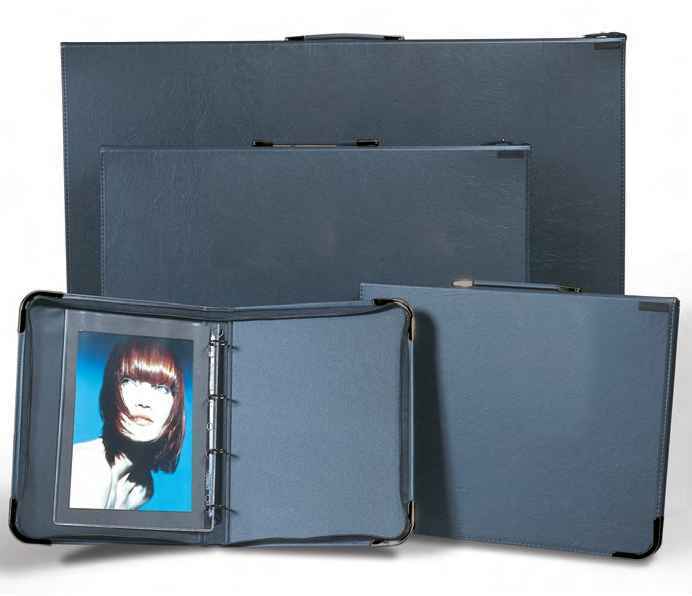 The Presenter is a sensibly priced, hard-wearing presentation portfolio for students.